BBOY Puzzles came visit in Japan this month for judging at Master Of Potential 1on1 Jam & Foundnation Crew 10th Anniversary Jam. 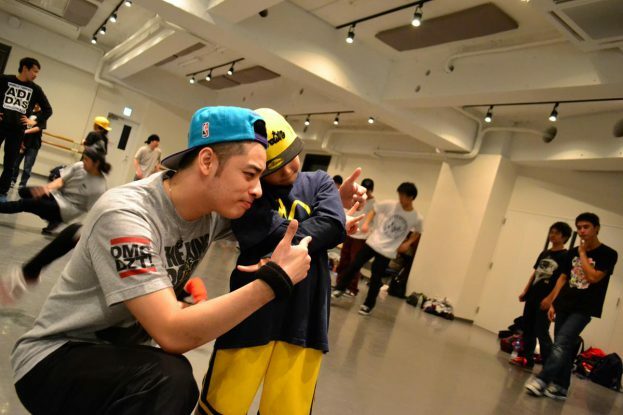 Also he did a workshop with RAW SKOOL project at “12/16 RAW SKOOL Lab.” for Japanese young generation and also adult bboys/bgirls, which was his first workshop in Japan. 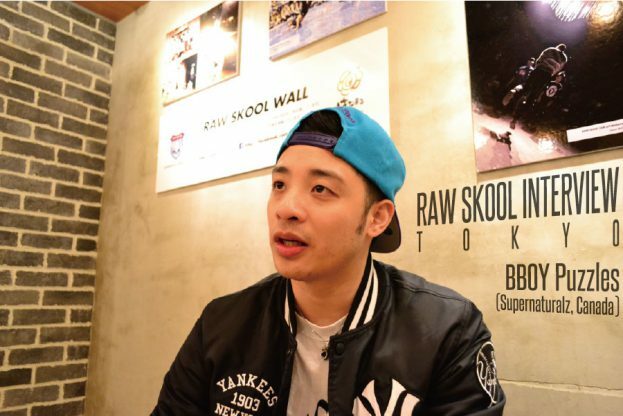 RAW SKOOL did an interview with him about Canadian scene and his vision of bboying, career and lifestyle at RAW SKOOL’s supporter “Hanamaru Udon Restaurant” Shibuya HQ. These words should be guide for young generation and inspiration for all bboys/bgirls. 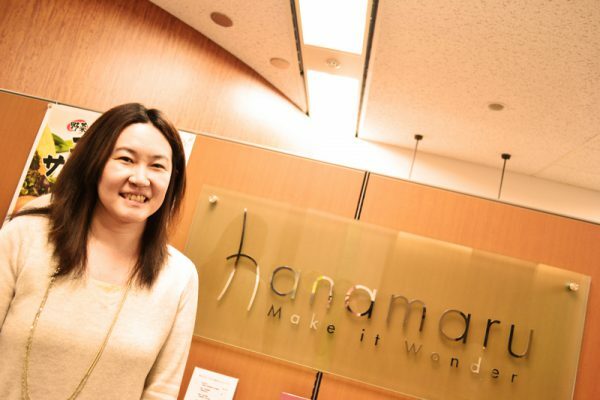 We publish this article both in English and Japanese so you guys can enjoy it! -Introduce yourself and how’s your impression about Japan? Watup, Puzzles, Supernatualz Crew, Canada. I love Japan man, my favorite place. I love the bboys in Japan, it’s my third time here and every time I come to Japan I feel really inspired. 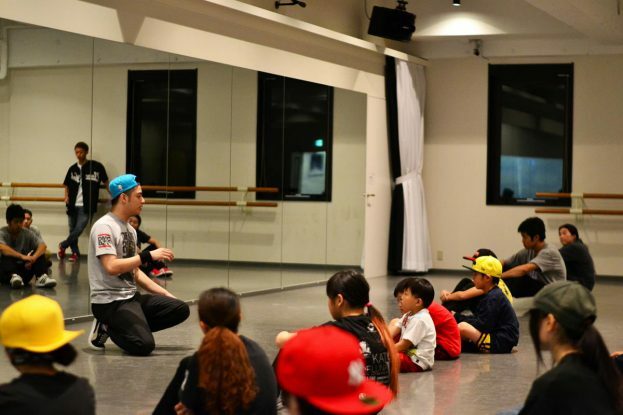 I always leave Japan wanted to practice, dance and learn more because Japanese bboys make me step up my game. 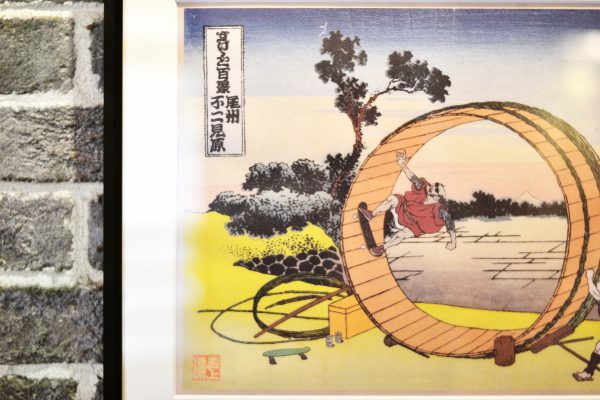 I think Japanese bboys got dope stuff, dope heart and humble, I love Japan and Japanese bboy scene. 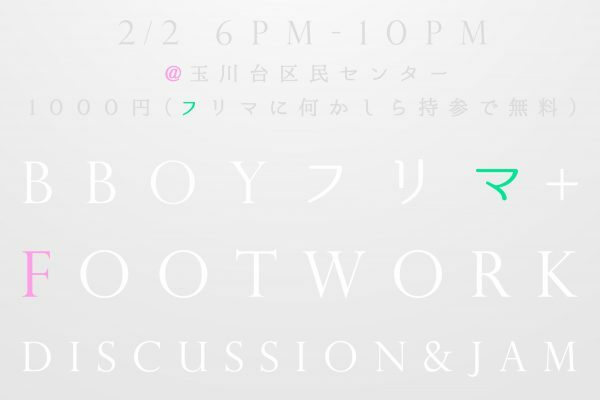 -What’s the difference between Japan and Canadian bboy scene? It’s totally different. Japanese bboys are more original, they do more original types of styles, and so many more bboys in Japan than Canada, so many more competitions. Toronto is more underground, not many competitions, when we have a competition, maybe 10-15 crews. I judged 1on1 yesterday in Japan (“Master Of Potential” 1on1 Battle in Hachoji, Tokyo) and there was like almost 200 bboys. So there is big difference. But I like both scenes. 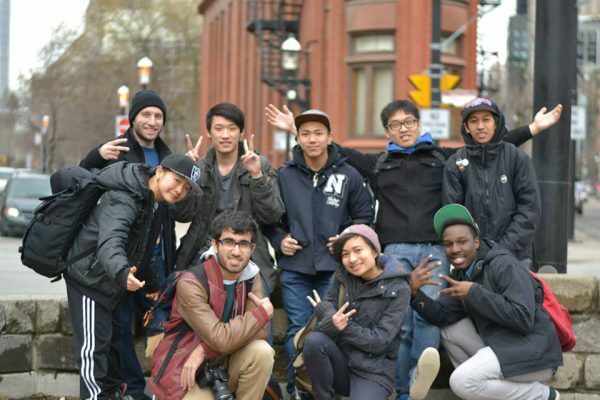 I can’t speak for all of Canada, I can only speak for Toronto, but I love Toronto bboy scene. 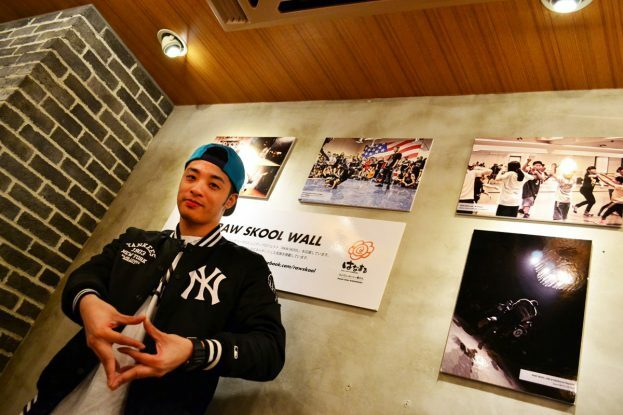 Not many competitions, most bboys try to go to clubs, lots of cyphers, bboys are freestyling. It’s dope for me. Sometimes there is beef, but the beef makes everybody better, it’s just bboy beef. Everybody has respect so I like Toronto bboys. I think it’s dope. Toronto crews, I like Ground Illusionz, I think they’ve got dope original concepts with the threads you know, and M.E.C., F.A.M. crew, there is also Fresh Format crew from Montreal. Of course we got Boogie Brats, Bag of Trix, Supernatualz, a lot of dope crews. Gizmo(Bag of Trix), he’s got an injury that have to make him slow down his breakin’, and what I hear is he still practices. Megas(Boogie Brats), he is more into BMX and skateboarding now, he’s more doing that. But he still dances you know, like every time I see him we talk about breakin’ sometimes so he’s down in sixsteps and cc’s, he still got the perfect form you know haha. 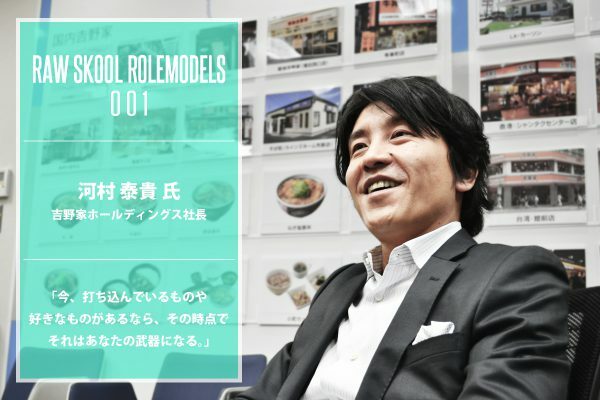 My first teacher is Megas. -Who’ve inspired you after Megas? I have a couple of main inspirations, there was Alien Ness, when I met him he actually came up to me and he introduced himself to me. He was very nice humble guy but within 15 minutes, he started teaching my footwork drills haha. Ness is one of my greatest inspirations and mentors. And second one is Poe One. Poe definitely helped me a lot with my levels and my speed changes and angles. And there is Ken Swift, who told me different combinations, which is not typical footworkers’ footwork. It’s all combinations and different concepts. More recently, I’ve got a lot of inspiration from Mr.Wiggles. He helped me a lot. Those are my main inspirations. 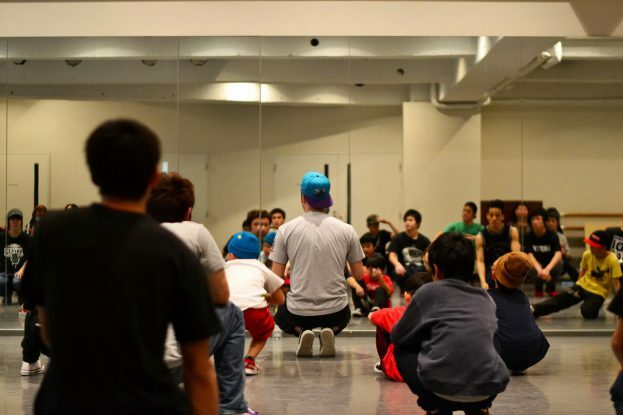 -You did RAW SKOOL workshop today in Tokyo and there was many younger bboys/bgirls. What do you think about young kids of these days? Some of them are really good but lack of creating their own style. I think it’s ok, many kids are that dope, hungry and humble to learn, it’s amazing. I’m really inspired by them. They make me wanna dance, wanna do get better. In terms of that they are not able to freestyle, it’s normal. Because they just started. Maybe 5 years. I really think, in order to freestyle and be able to just be free and dance and react to music, you have to really be dancing for a long time. Maybe 8 or 10 years minimum. Before you really understand the dance, you start thinking about the movement instead of moves. Now the kids, they think about moves. But when they keep going and keep learning they will start thinking about the WAY to move. More dynamic movements instead of moves. It’s just a learning process, they have to do that journey themselves, and it’s normal. Eventually, they will be there. No time to watch, they are so young. Let them just have fun, I think it’s cool. It took me a long time. Maybe 11-12 years. Because my first inspiration is Megas, after I saw his dance, my idea is to always dance like that. Flow, thread, head tracks, halos… dynamic style. But I didn’t know how to do my own style till maybe 11-12 years, it took a long time. Just be patient. Figure out slowly. No hurry. Dance has lots to learn. After you learn it all, you have to make it your own. It’s a really hard dance. But that’s why I think the bboys that do it should get the respect. Kids who are learning it should be respected. We just don’t spin on our head. We’re dancers. We do the hardest dance, so take your time. -And some young kids just dance and don’t really study at school, but others really do well in their school. Some parents encourage them only to dance to be a professional dancer or someone. How was it when you were teenager? Well, I wanted to always dance too, but I also like art. So I went to a university for graphic design. I just went for art, which is the same as bboying. I would tell kids that bboying and dance are always gonna be there but also education is important. Because if you get hurt, you can’t do bboying. You always need a backup. I always tell people to finish school and then dance all you want. Because you can still dance and study. You can do both. No excuse. Schools are important. 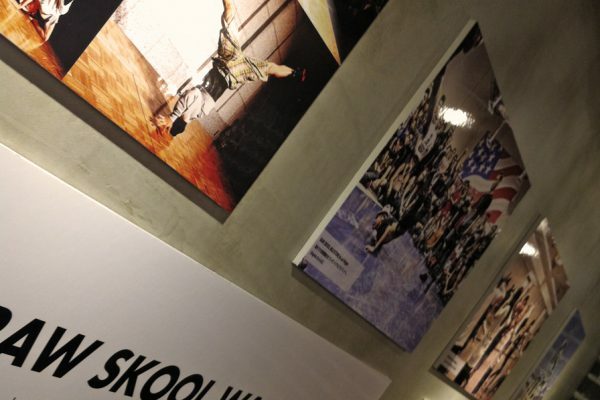 Some bboys still have old mentality of “oh, I don’t go to school”… but it’s 2013 almost, bboys are different now, we’re not like in 70’s. Even Ken Swift actually has his business diploma and that’s why he is self-employed. I think school helps your dance. If you have a business degree, you know how to business more. You can always use something for dance. Newschool bboys can have business you know. We’re not just street kids or gangstas anymore. Now bboys do other stuff. So school is important. For sure, if you are a kid, you are kid first, and bboying second. A kid has to go to school. So go to school and finish it, and when you finish, you are only 21 or 22. Lots of time. Roxrite won BC ONE at 31. Also, I don’t even think practicing all the time is really good. Sometimes you gotta be other dance, sometimes you gotta go to club and party dance. It helps your breaking. If you practice too much and you go to battle you’ll look like a robot. I can tell which bboys party and chill. Some bboys practice too hard but they don’t have a flavor. They don’t make you wanna dance. Dance came from party. -Thanks for the words. 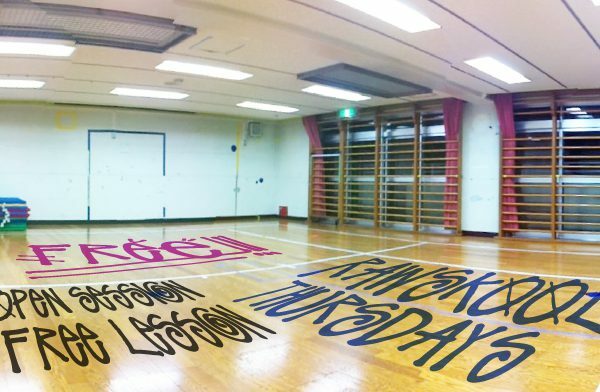 Any shout outs to Japanese bboys/bgirls? 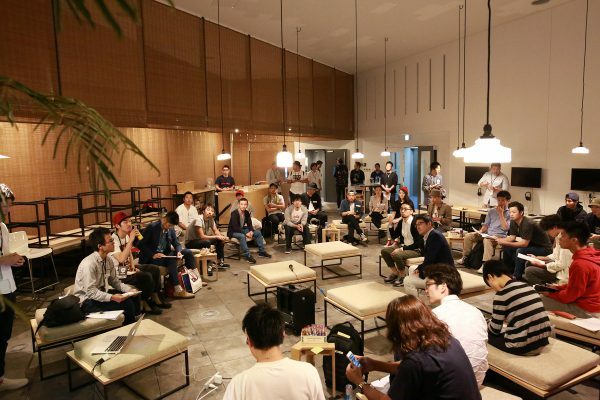 I have many pictures of the workshop I had. Maybe when I go back to Canada, I train harder. Because the little kid, she took every step I tried. Usually, people don’t follow all off them because all the steps are for my advanced footwork workshop. Everyone followed them in Japan. 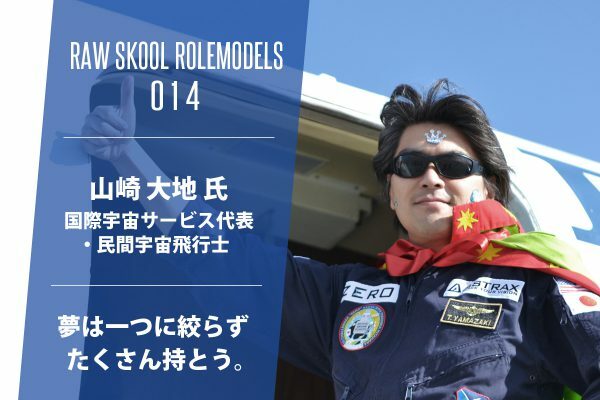 I wanted to teach more. Now I just wanna go back and train. If I come back next year and see those kids doing it, it’ll be so dope and happy. Cause I taught it, all forces me to go back and get better ones. I wanna keep elevating. Thanks to Raw Skool again .. them kids are super dope n cute!! 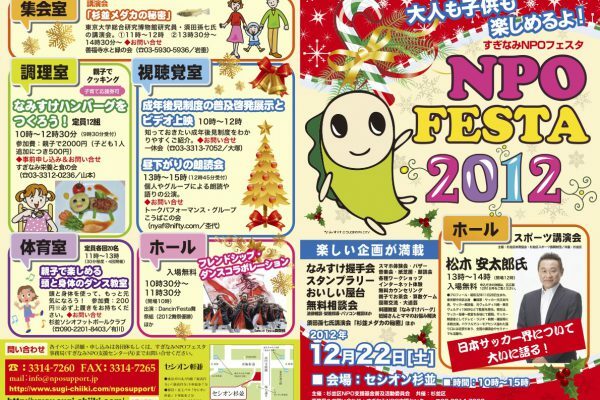 Thank you Japan!